Many times when someone’s watching a show or reading a book, it’s a way to escape the mundane and go on wild adventures away from our average everyday. 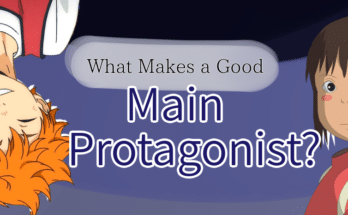 Then why is that slice of life, a genre based on that exact mundane, has so many fans? Well, simply put life can be overwhelming. Overwhelming and full of distractions to the point we sometimes forget to notice all the small things that can make it great. SoL reminds you to take a moment to smell the roses, take a walk, talk to someone. Anime under this umbrella often carry a nostalgia feeling with characters and scenarios that are easy to connect to. So if you’re looking for something to help you unwind at the end of a long day, why not grab a cup of warm coffee or tea and take a peek at one of these suggestions? The Top 3 Best Slice of Life Anime! 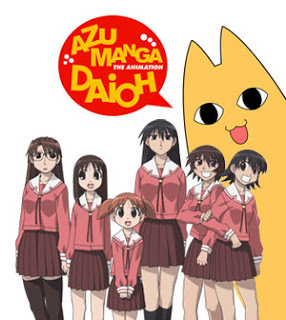 Azumanga Daioh represents one of the most popular settings in slice of life shows, school. It follows a group of friends and chronicles their time together as students. Each character has their own great likability such as the adorable and very earnest child prodigy, Chiyo Mihama, or Sakaki, the awkward “coolest girl” of the class who wants nothing more than to stop being seen as that. 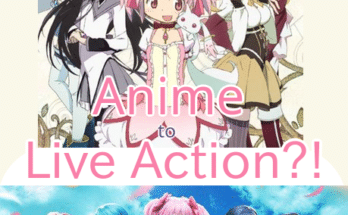 However, the true charm of the anime comes into play through their interactions with each other. From racing one another to arbitrary nicknames like the one that befell Ayumu “Osaka” Kasuga, their friendship is hysterical, carefree, and at times even heartwarming. It’s no wonder the show also placed on our Top 5 Comedy list! Also known as Tiger x Dragon, Toradora tells the story of two teens begrudgingly caught in a deal to help get each other together with their crushes—who both just so happen to be the other’s best friend. Ryuji is a kind guy with a love of housework and, as an unfortunate contrast, an intimidating face that makes people think he’s a delinquent. Taiga on the other hand has a small, doll-like physique but a feisty personality that earned her the name “Palm-top tiger.” The series offers a nice view on young love and an opportunity to watch the odd duo’s characters and relationships grow. 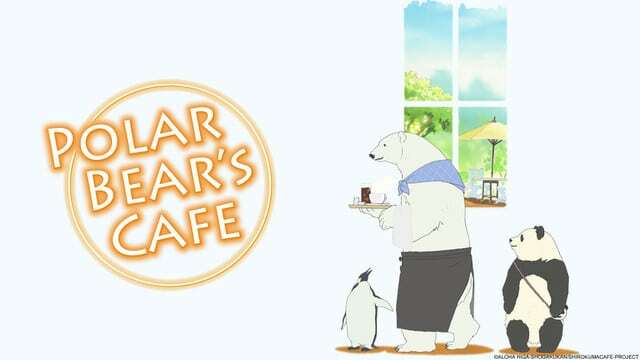 Shirokuma Cafe or Polar Bear Cafe is quite different from the other anime on this list. As opposed to a school setting, it takes place in the working world…that is to say the working world of animals. 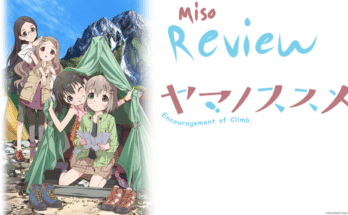 The show is incredibly lighthearted and relaxing. It shares stories about Panda during his part-time job at the zoo, Penguin’s quests to woo Miss Penko, and the title character Polar Bear as he runs (or as he would probably say, puns) his peaceful cafe. It also sports some lovely graphics that practically invite the viewers to sit down at the cafe themselves. I know I wouldn’t turn down that offer. That wraps up our list of the top three slice of life anime. Agree? Disagree? Any favorites of yours you think we missed? Let us know in the comments!